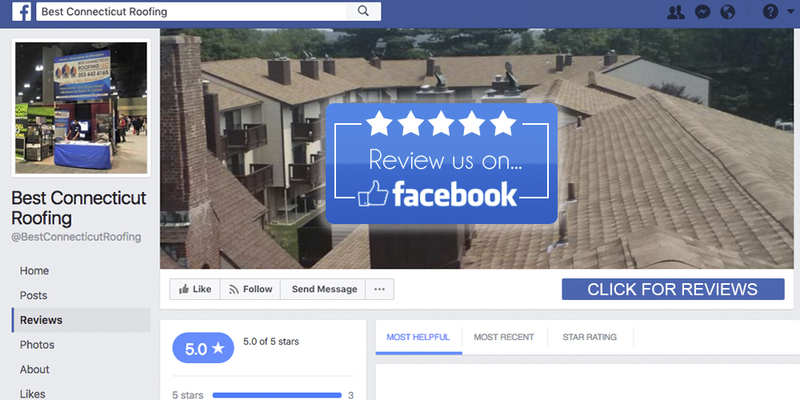 Best Connecticut Roofing works hard to provide our customers with a quality service. Please take some time to read our reviews. 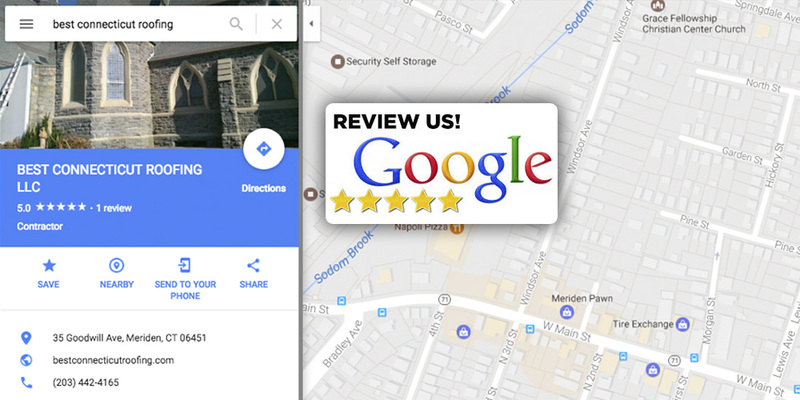 If you are a past customer,feel free to take some time to leave us a review on Google or Facebook. Thank you very much. We have been providing families and businesses with quality roofs for several years. Our guarantees are the best in the industry. We have a team of passionate roofers that are dedicated to making sure you are satisfied with the job and appreciate the quality of work. Our past clients have been helping us pass the good word. We make sure we do a great job and leave the customers with peace of mind knowing that the project was done right!